Whenever a new comic book adaptation or franchise is announced, armchair casting directors on the Internet will pick an actor who they feel would be ideal to bring their favorites to life. 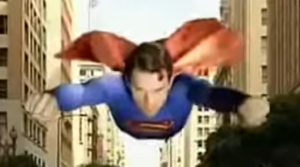 One name that has come up for over a decade is the suggestion of Matt Bomer as Superman… and while he has provided the voice in animation and even in a live action commercial, and even was director Brett Ratner’s choice for the Man of Steel in Superman: Flyby nearly 15 years ago, this isn’t the groundbreaking part that he landed in. Instead, Bomer is Larry Trainor a.k.a. 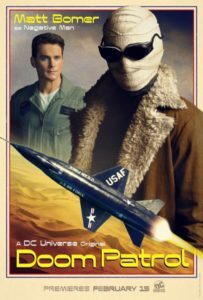 Negative Man in Doom Patrol on DC Universe… and the actor seems fine with that. “I have to say, I’m so happy that this is where it all landed,” Bomer said at a press event that was hosted by DC Universe tonight. “I love Larry. I love who he is. I love who he is going to become, and I love who he is in the process of becoming, and I think in so many ways… people would always go ‘Oh. What about Superman?’ They bring it up to me constantly, still, and I think this character, to me, is just much as if not more interesting than Kal-El,” he continued. This week’s episode is called “Puppet Patrol” and there’s a whole lot of Bomer’s Larry Trainor and his backstory within. 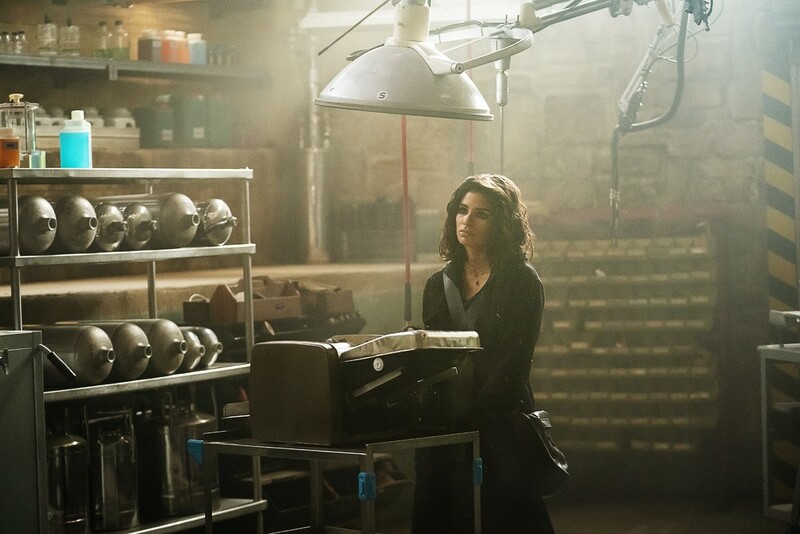 You can see photos from the episode below; the installment arrives on the DC Universe service on Friday, March 1.